“God is Able” this song can increase our confidence, no matter how challenging the obstacles are, we will still be able to overcome them by relying on God, like David defeating the Philistines. Song of Sweet Love I Deep in my heart, it is Your love. So sweet, I get close to You. Caring about You sweetens my heart; serving You with all my mind. Guiding my heart, it is Your love; I follow Your footsteps of love. I shift myself according to.. 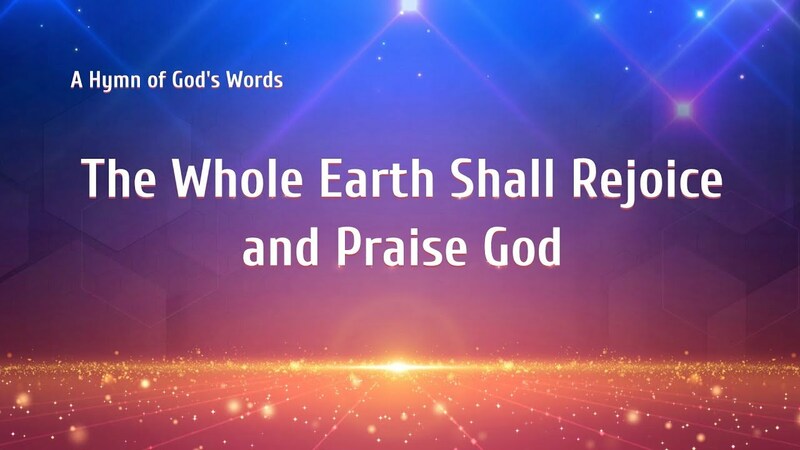 The Holy Kingdom Has Appeared Lyrics I The sun of righteousness shines over all the earth, and all things are revived. God’s people come together, joyfully singing and dancing to celebrate victory. 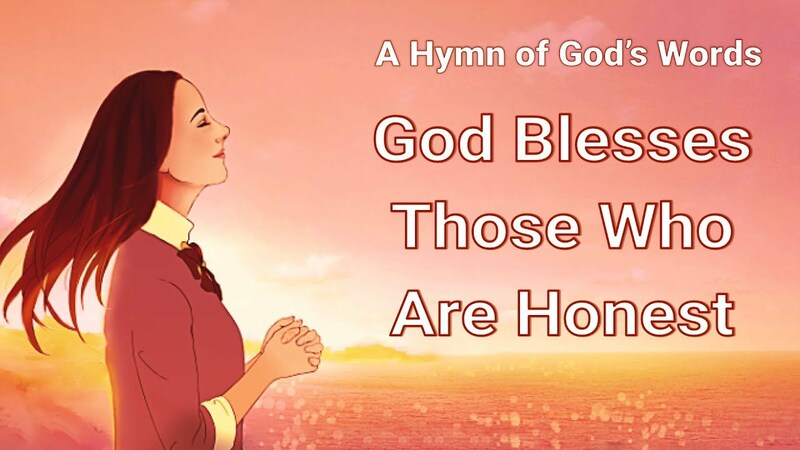 Praise the success of God’s work. The whole earth is full of joy and laughter. Praise the success..